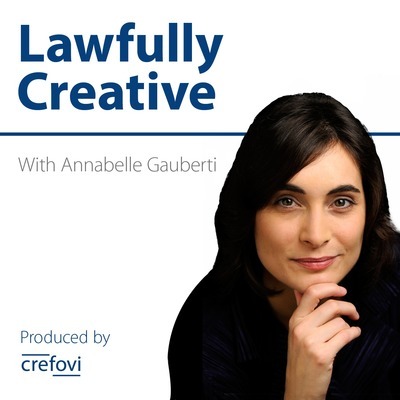 Lawfully Creative is a series of intimate and honest conversations hosted by Annabelle Gauberti. Annabelle talks with artists, policy makers and performers – to hear their stories, what inspires their creations, what decisions changed their careers, and what relationships influenced their work. Produced by Crefovi. Claude Aiello has been practising as a potter in Vallauris, in the French capital of the pottery trade, since the sixties. How did he become the go-to ceramist for all French designers? How did he learn his skills and how does he want to pass them on to the new generation? 30 December 2018 – Claude Aiello was born in Sicily, then moved to Vallauris to pursue the family tradition in the ceramist field. Since, he has raised to the top of this profession, becoming the go-to potter for famous French designers, such as Ronan Bouroullec and Mathieu Lehanneur. 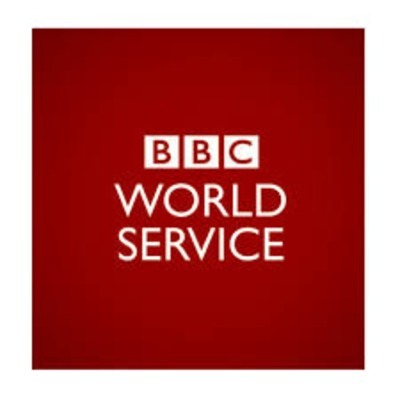 In this podcast, Claude explains his trajectory from being a mere potter, to becoming the enabler for all things in terracotta, to the top of the crop of the French design elite. Clause talks about all these topics with Annabelle Gauberti, at his workshop in Vallauris, in the South of France, during the latest Christmas break. Farmers' founder, Nancy Durham, gives us the genesis of her fantastic Welsh cosmetics brand, as well as the lowdown on the next steps for her Welsh Lavenders' business, from her farm in Wales.